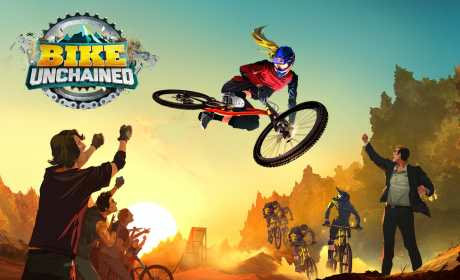 Bike Unchained is a racing game that let’s you play with some of mountain bikers. 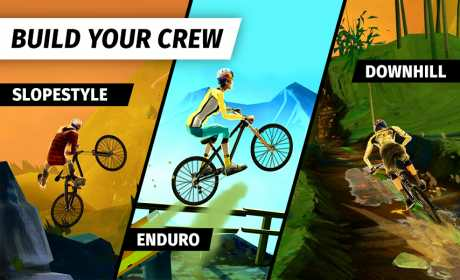 Download Bike Unchained and shred sweet trails, get the coolest bikes, build your crew and travel the world’s mountains riding against your ultimate rival – Team Praedor – as you battle for a top spot on the podium. Fearlessly ride your way through epic trails that combine Enduro, Downhill and Slopestyle Mountain Biking! * 60 tracks and 3 amazing real-world locations to explore – Whistler, the Alps and Japan – with more to come. * 60 tracks action packed with the freshest and gnarliest tricks! 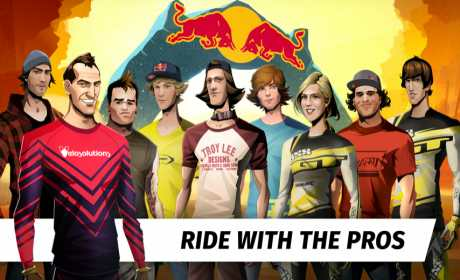 * Experience your own personal soundtrack that plays to your riding style. Choose online or offline play and a variety of game modes – Story Campaign, Quick play and exciting Special Contests!